We have a solution for any situation! 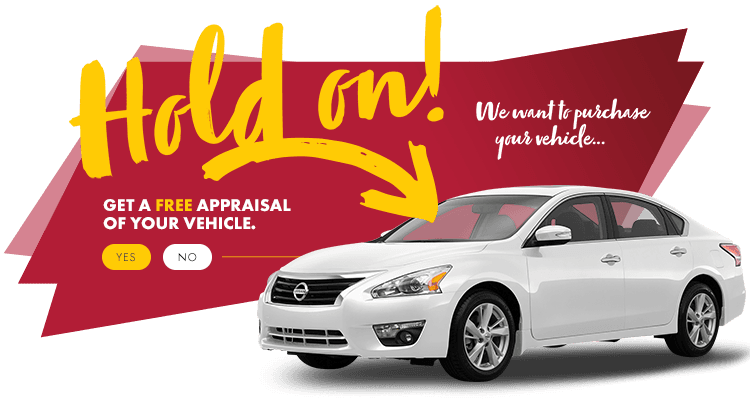 At HGregoire Nissan Vimont in Laval, take advantage of unmatched interest rates and financing solutions adapted to your needs. Our team of automobile credit specialists will make sure that you benefit from flexible terms and competitive rates based on your financial situation. Our dealership also offers comprehensive services for second chance credit and re-building your credit score.